The company Swipe telecom launched two Android based smartphones in India, Named as Swipe Fablet F2 and Swipe Fablet F3. Swipe Fablet F2 priced at Rs. 7,590 INR and Fablet F3 available for Rs. 9,290 INR. 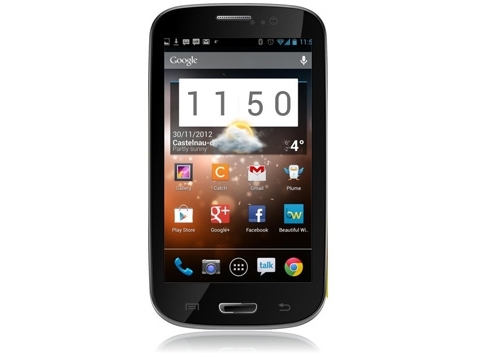 Both smartphones runs on Google's Android operating system. 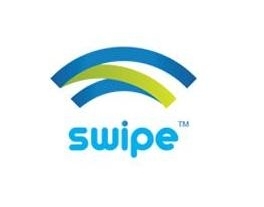 The smartphones are now available through Swipe telecom's official website. 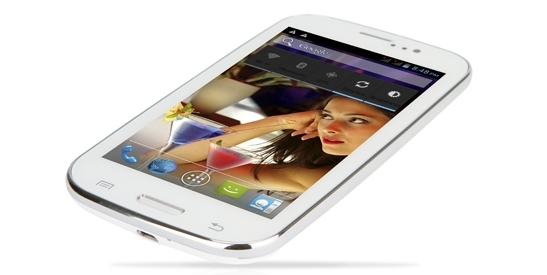 Swipe Fablet F2 is a dual-SIM supported smartphone. It come with 5-Inch (12.7 cms) WVGA capacitive Multi-touch screen with 480 x 800 pixel screen resolution. Dimension of the smartphone is 145.0 x 80.0 x 10.9 mm and 260g weight. The device loaded with Google's Android v2.3.6 (Gingerbread) operating system and powered by 1.0 GHz MediaTek 6515 powerful processor and 256 MB RAM. Swipe Fablet F2 built-in with Dual cameras, 5.0 Megapixel rear facing camera with LED flash and 0.3 Megapixel front facing camera. For storage needs it has 512 MB of internal storage space and it expandable up to 32 GB through T-flash card. The device features connectivity facility options through 2G (EDGE), Wi-Fi (802.11 b/g/n), Bluetooth, USB 2.0, and GPS. The device get power from a 2200 mAh rechargeable battery. 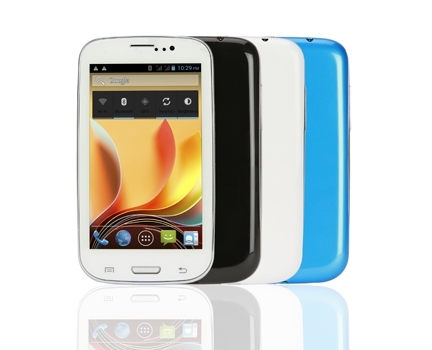 Swipe Fablet F3 is also a dual-SIM smartphone. It come with 5-Inch (12.7 cms) WVGA capacitive Multi-touch screen with 480 x 800 pixel screen resolution. Dimension of the smartphone is 145.0 x 80.0 x 10.9 mm and 260g weight. The device runs on Google's Android v4.1 (Jellybean) operating system and powered by 1.0 GHz MediaTek 6577 Dual-core processor and 512 MB RAM. The smartphone has 4 GB internal storage space and it expandable up to 32 via MicroSD card slot. For capturing needs it has a 5.0 Megapixel rear facing camera with LED flash and 0.3 Megapixel front facing camera. The device built-in with a powerful 2200 mAh rechargeable battery. Fablet F3 offers connectivity options through 3G, Wi-Fi (802.11 b/g/n), Bluetooth 3.1, USB 2.0, and GPS. FM radio enabled.